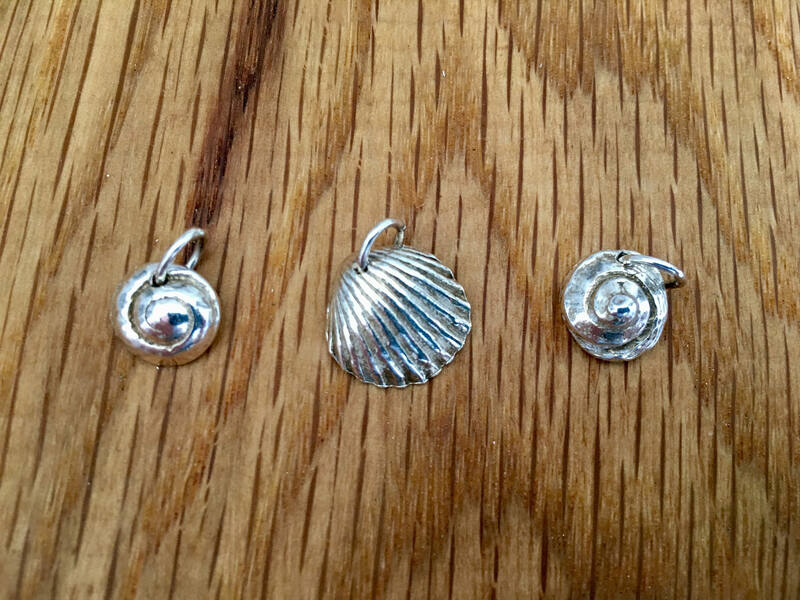 Beautiful small silver seashell pendant charms which have been handmade from original shells found on the beach. 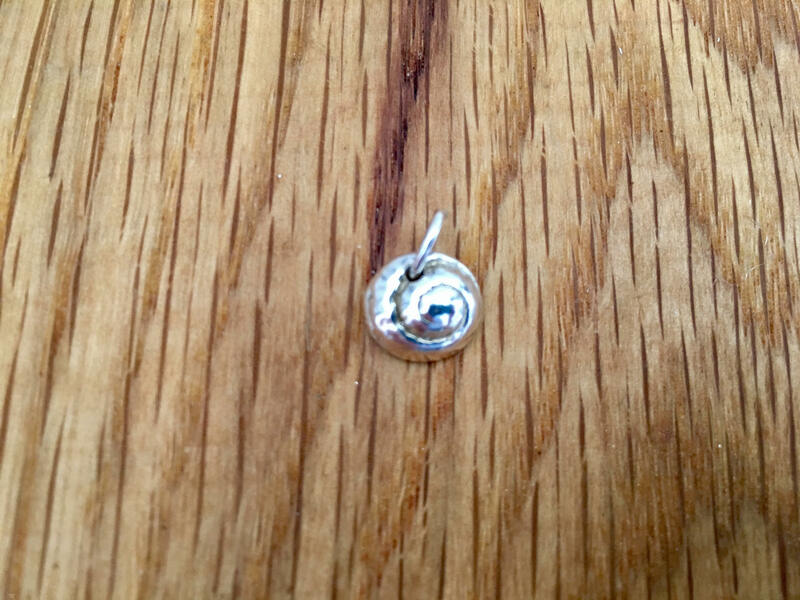 The pendants are handmade from fine silver and are polished to a high shine. 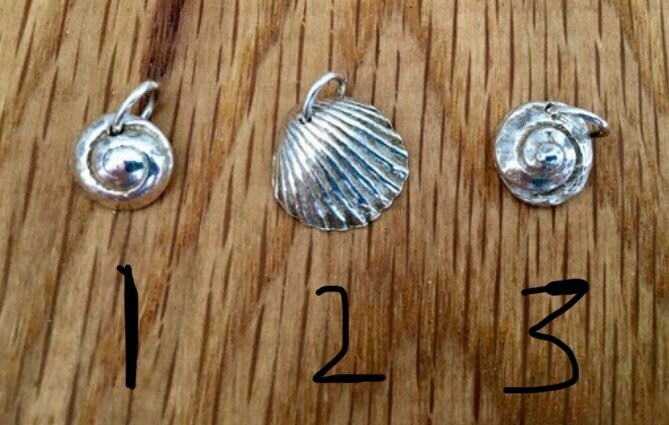 Choose from the different shells pictured here numbered 1-3 in the photos. Each shell is presented in a gift box. 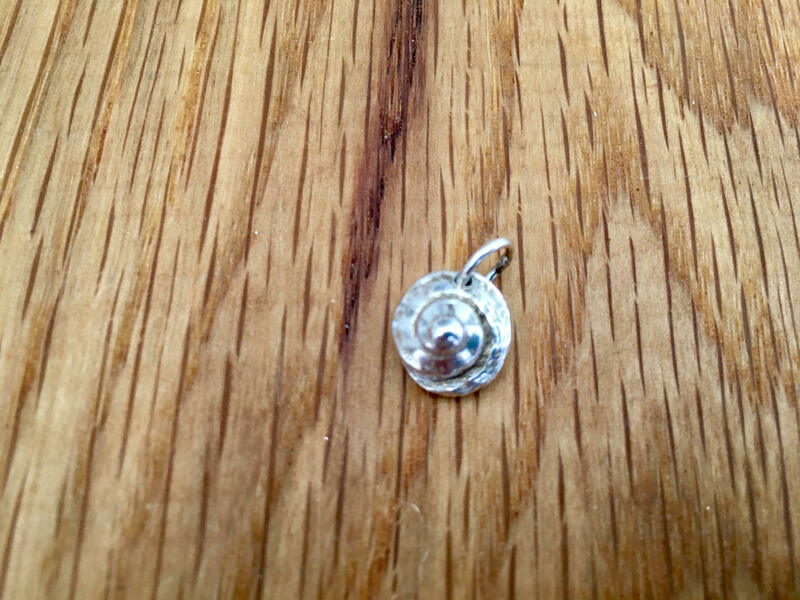 Necklaces are available to purchase if needed. Part of the 'Washed Up' range. 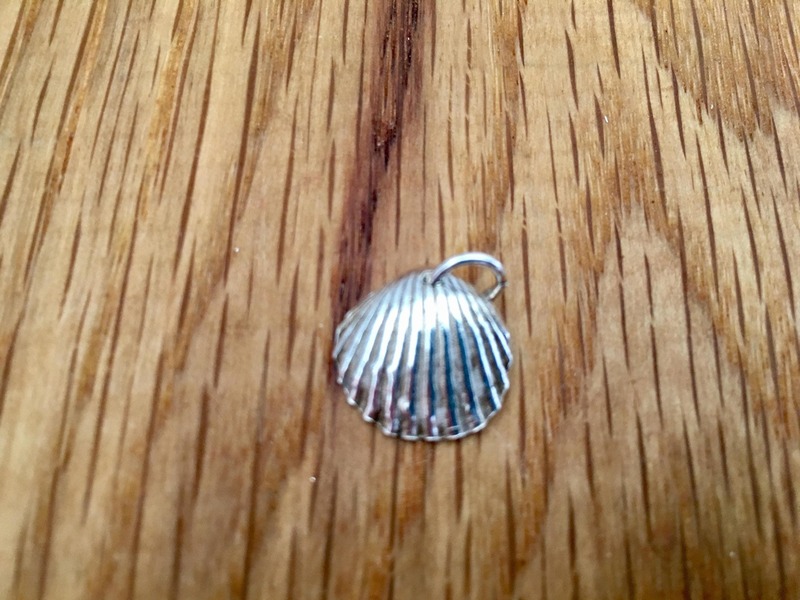 See more seashell jewellery in my shop and including rings, bangles, earrings, key rings and cufflinks.